This sell out show is back by popular demand for a third season. 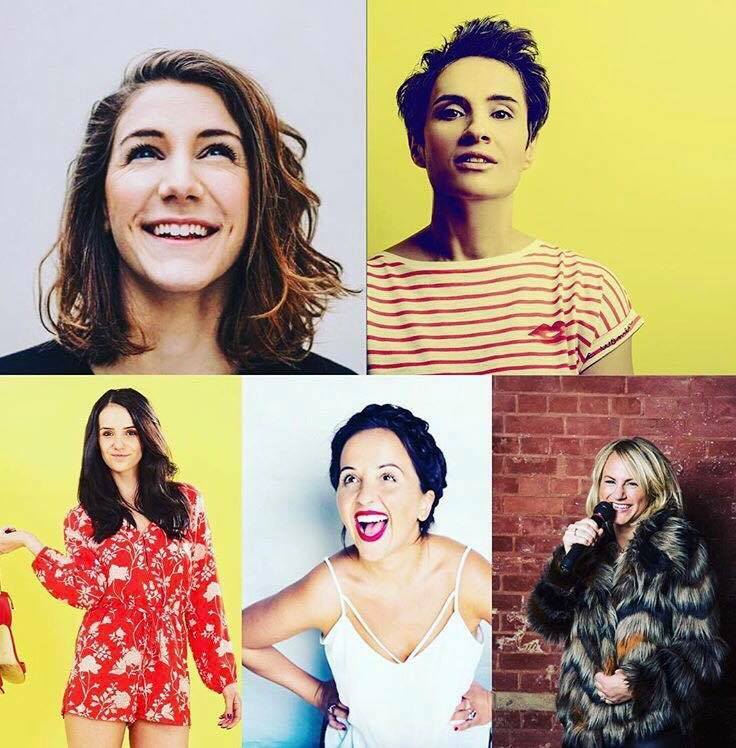 An all female stand up comedy show that promises to crack you up! Featuring a variety of stand up comedy acts, we talk mums, curvy bums, single girls and skinny tans, wassap groups, wine and baby poops. It’s the perfect recipe for a fantastic night out with the girls or date night with your number 1. Tickets are sold as unreserved seating and will be allocated on a first come, first serve basis on the night.